ALL THE BEST AT NATIONALS! 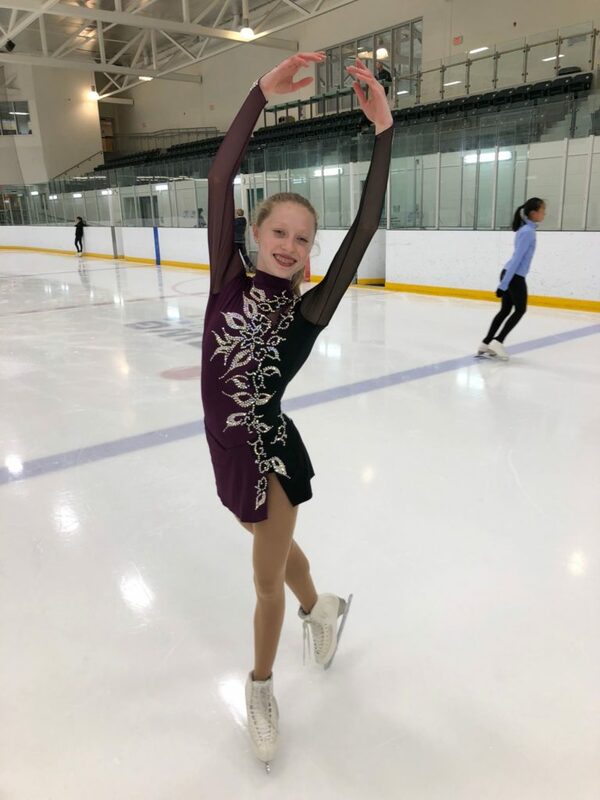 Cristina Lyons placed 11th in Pre-Novice Women’s Freeskate at the Skate Ontario Sectional Championships held this past weekend at the Sixteen Mile Sports Complex in Oakville, Ontario. This top placing has obtained her a place on the Ontario team headed to Nationals which will be held in Saint John New Brunswick on January 11-20, 2019.